If you visited the Developer Zone at Salesforce.com’s Dreamforce conference last September, you would have seen a long lineup of devs snaking around tents and fake pine trees amidst the camping-themed floor as they patiently waited their turn to receive a bundle of free books, packed full of documentation on how to code everything Salesforce. That was the initial reception to Trailhead just after the developer outreach program was launched at Salesforce. More than eight months later, the interest in how to build on the B2B cloud platform has only been growing, according to Sarah Franklin, vice-president of Trailhead developer and admin marketing at Salesforce. 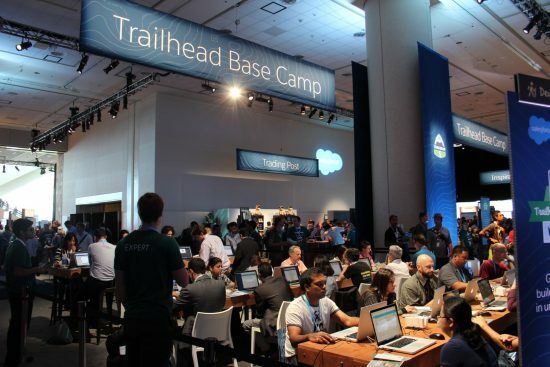 Developers at Dreamforce 2015 got the first hands on experience with the Trailhead program. Billed as “the fun way to learn Salesforce,” Trailhead acts like a self-guided curriculum. The online documentation is organized into “Trails” that break down learning into digestible segments, organizing it by role and skill level. The “fun” comes in the form of gamification. Just as Scouts might head to the wilderness to earn badges reflecting a new skill learned, developers and admins can head to Trailhead to add to their repertoire of badges that reflect what learning they’ve completed. Franklin estimates that Salesforce has at least 2.5 million developers that it needs to communicate with. So far it’s seen 100,000 people log on to Trailhead and complete 650,000 badges. The open access approach also reflects Salesforce’s commitment to diversity in the technology industry, Franklin says. It allows people to spend time learning when they have it, and achieve something practical in as little as 20 minutes. While no major roadmap for releasing future learning modules has been made available, Franklin says a big summer release will contain a Trail just to help developers learn all the new features available in Salesforce. The platform has grown so much recently that it’s hard just to keep track about all of its capabilities. The platform’s growth has mostly come from organic means, Franklin says, thanks to developers recommending it among themselves, and some users going so far as to make Youtube videos about the platform. Hitting the number one slot on Google for “Trailhead” also helps. Trailhead gets its first dedicated conference next week in San Francisco with Trailhead DX. 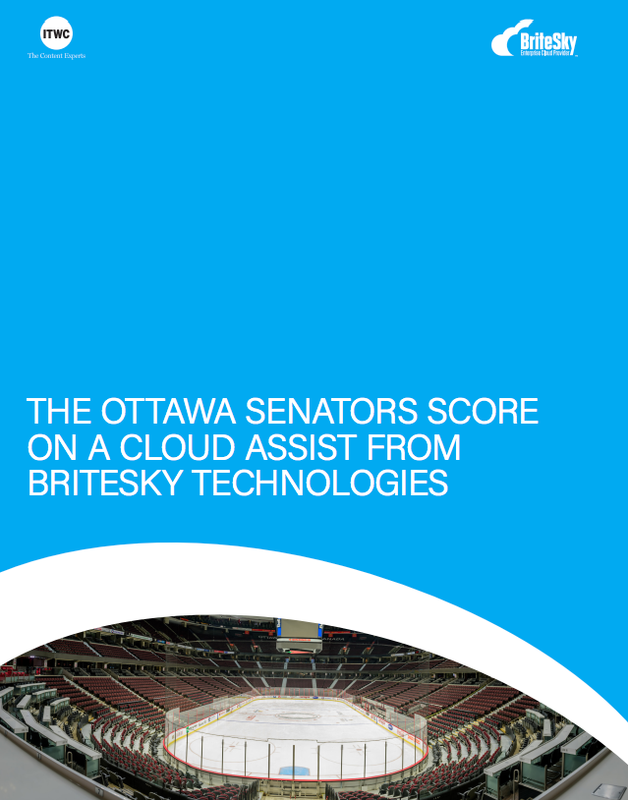 It’s already sold out, but you can stream it all online.